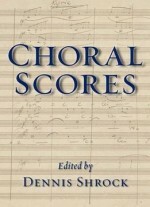 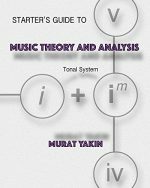 The first ten parts present chapters that focus on specific areas of music psychology: the origins and functions of music; music perception, responses to music; music and the brain; musical development; learning musical skills; musical performance; composition and improvisation; the role of music in everyday life; and music therapy. 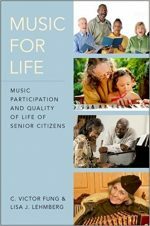 In each part authors critically review the literature, highlight current issues and explore possibilities for the future. 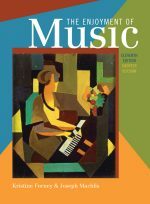 The final part examines how, in recent years, the study of music psychology has broadened to include a range of other disciplines. 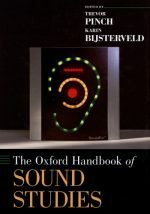 It considers the way that research has developed in relation to technological advances, and points the direction for further development in the field. 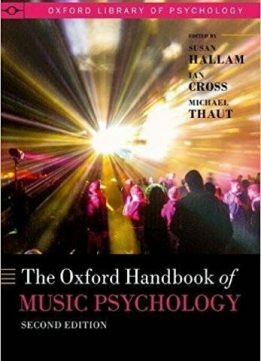 With contributions from internationally recognised experts across 55 chapters, it is an essential resource for students and researchers in psychology and musicology.